A perfect place for two to relax, this reclining loveseat has plush seat and back cushions and soft pillow arms. The two seats recline to a lay-out position with the pull of handles located on the sides of the loveseat. The 418 Reclining Loveseat with Pillow Arms by Standard Furniture at Royal Furniture in the Memphis, Nashville, Jackson, Birmingham area. Product availability may vary. Contact us for the most current availability on this product. 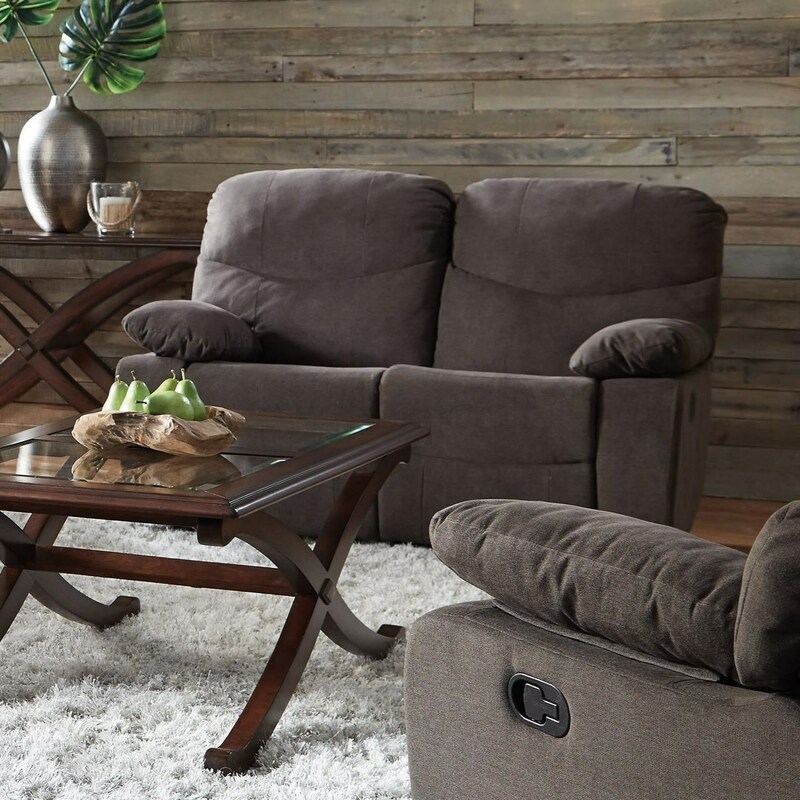 The 418 collection is a great option if you are looking for Casual furniture in the Memphis, Nashville, Jackson, Birmingham area. Browse other items in the 418 collection from Royal Furniture in the Memphis, Nashville, Jackson, Birmingham area.